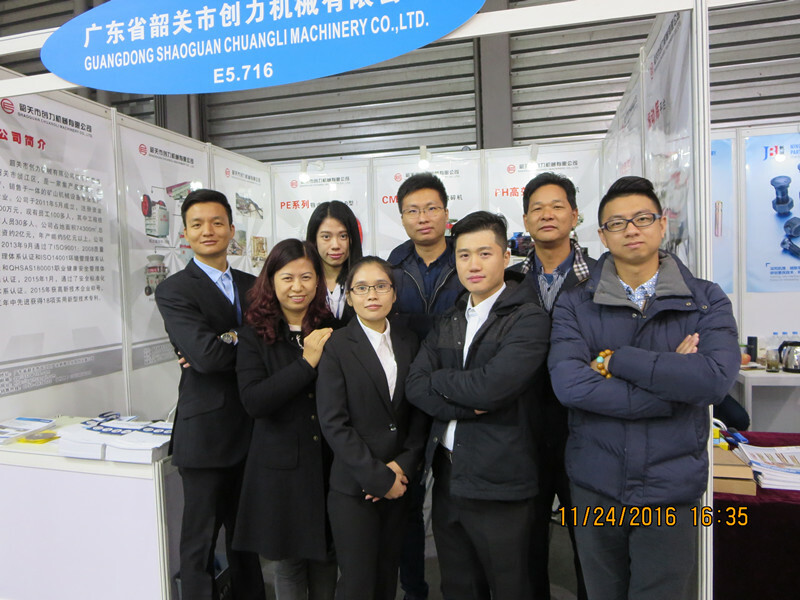 Guangzhou Meton Metal Products Co., Ltd attended the Bauma China 2016. 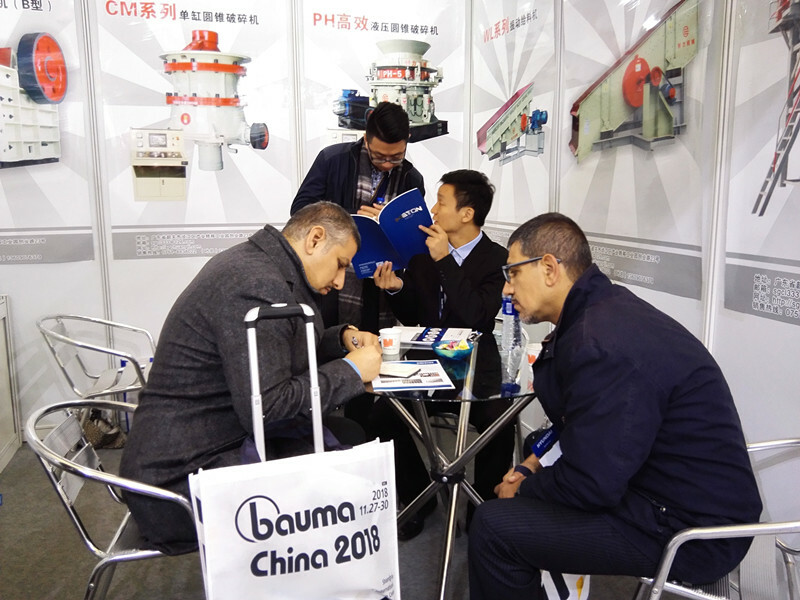 Bauma China 2016, hold on November 22-25 in Shanghai. Guangzhou Meton: King of Screen Mesh. No.1 market share in South China. 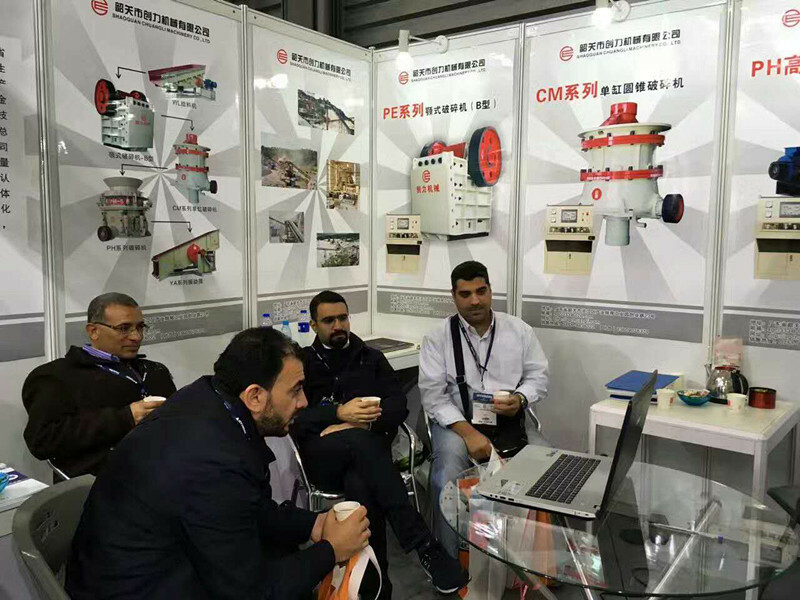 Expert of conveyor roller. Make every conveyor roller with full heart. 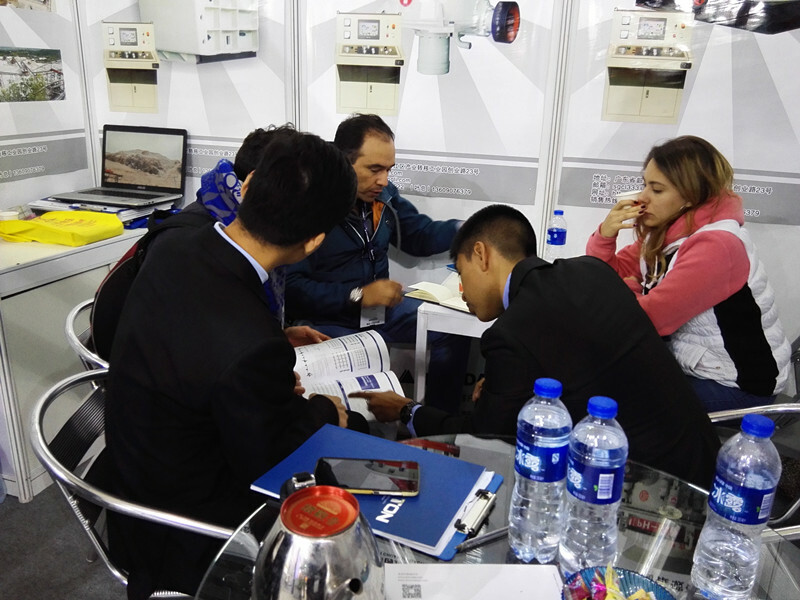 Unanimous praise from customers in Pearl River Delta area. Appointed supplier of vibrating screen mesh for 1.5 million cbm/month stone crushing line of Taisheng Quarry in Xinhui, Guangdong, which is the biggest quarry in South China. Guangzhou Meton has 20 years’ professional service for quarries, providing high quality mining quarry machinery, crusher, cone crusher, vibrating screen parts, belt conveyor parts, and spare parts, such as vibrating screen mesh, stone screen mesh, vibrating screen plate, stamped screen plate, screen plate, conveyor roller, belt conveyor roller, conveyor pulley, conveyor belt, belt conveyor parts, etc. 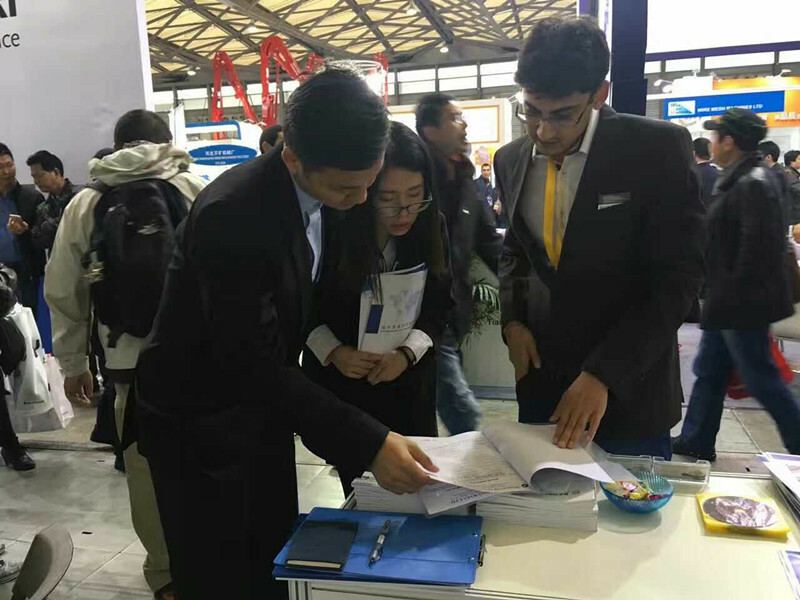 Quality certificated by domestic market in the past 20 years, continuously self-improving, is our best preparation to embrace the global market. 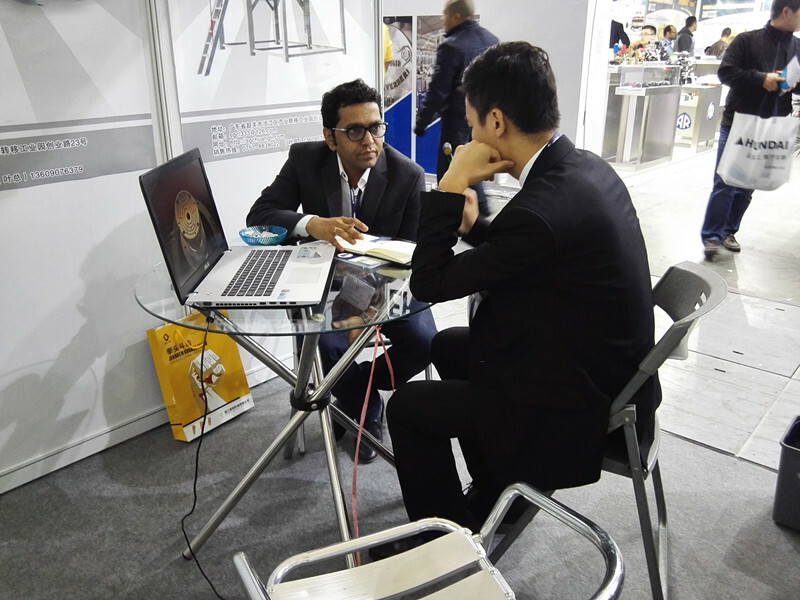 We believe that after attended the exhibition, Guangzhou Meton Metal Products Co., Ltd will be welcomed by home and abroad markets in the near future.